The start-up launchers often find it complicated to take their business online. The idea is to design an interactive website platform that can serve the audience on the internet. But choosing the most suitable web host for the online business platform is one of the most challenging things to do these days. Although the market is loaded with plenty of web hosting service providers and reviews can also help you to choose the best one; the difficult task is to choose the right package that can meet all the essential requirements of your business. When you choose VPS service, the server resources get divided into multiple websites and different hosting accounts. Depending upon what is included in the package, these plans come with variable price ranges. Note that, these hosting services are suitable for the simple and basic kind of website platforms. They do not have the potential to handle excessive traffic for big brands or highly growing businesses. If you are already using shared web hosting and are now interested in enjoying little higher control on your host, you can think of buying VPS hosting package from Nerdster. Your blog is receiving more traffic online, and you need efficient hosting, but the price is the major issue. You can handle basic technicalities but cannot mess with the advanced issues. You are in need of some additional resources but don’t want to purchase a dedicated server. 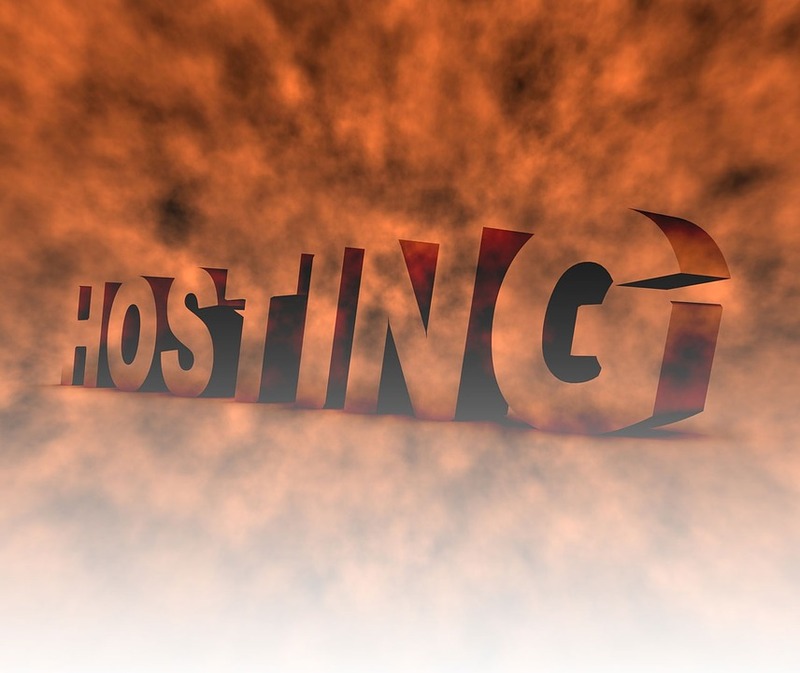 As the name indicates, dedicated hosting service is well defined as the one that is assigned to your website only. With dedicated hosting, you can get all the rights to use resource machines the way you want, without sharing them with any other website on the cloud. The one who buys a dedicated hosting package can customize the system to meet specific website requirements. These hosting packages are usually much expensive as compared to the shared and VPS hosting options. Also, you need to have some technical staff at your place to manage and optimize the server. These solutions are more suitable to experience business professionals. You are in search of the best server for your website that can handle tons of visitors, provide huge RAM and need to maintain loads of videos and images online. It is one of the most secure hosting services online. These dedicated environments can meet the personalized hosting needs of experienced business owners. 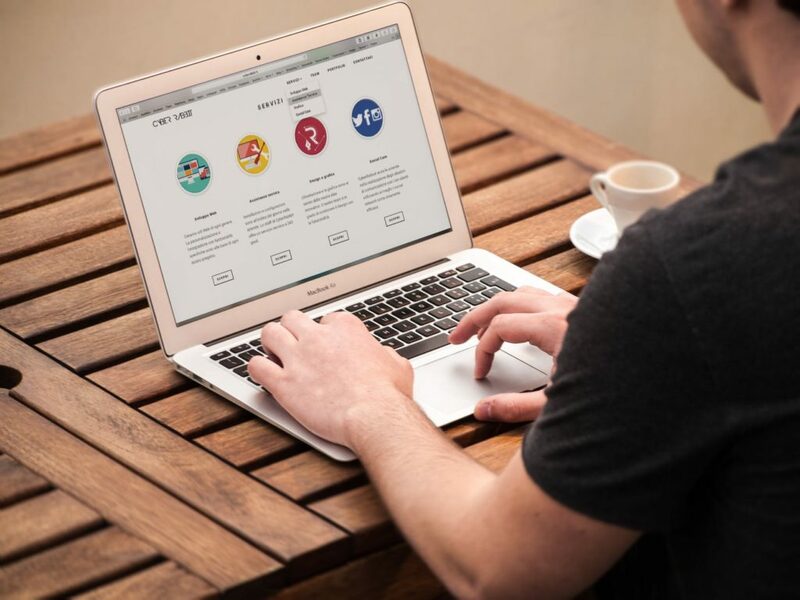 If you are a beginner in the blogging industry, start with VPS; however, if you are already receiving much traffic on your established brand website, dedicated hosting is best to meet your needs.